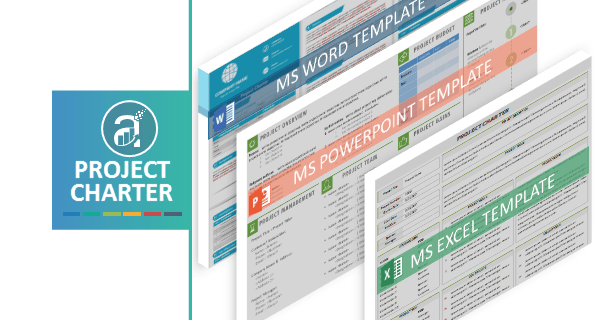 Elements of Project Charter - ANALYSISTABS - Innovating Awesome Tools for Data Analysis! 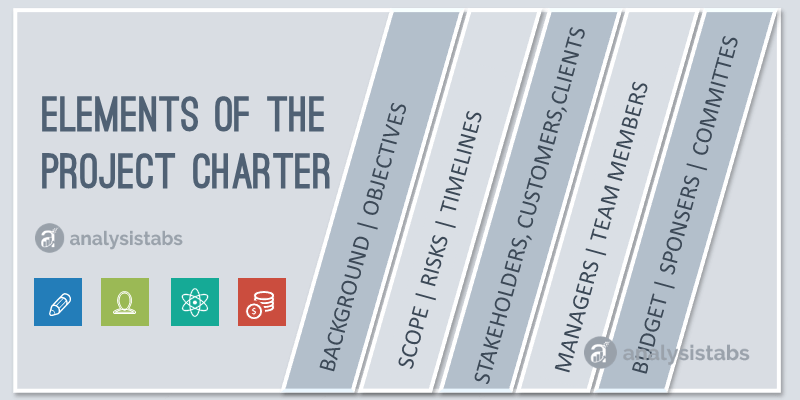 Elements of the Project Charter helps you to create an effect Project Charter in Project Management Process. You can include all important Components of the Project while writing the Project Management Charter. Project Name: Name of the Project including the Company and Region. Project Manager: Name if the Project Manager who is responsible to complete the project. Project Team: List of team members who is going to involved in developing the projects. You can also define their roles and responsibilities. Project Timelines: Set the timelines (Start date and completion date) to deliver the outcomes of each milestone. Project Budget: Set the Project Budget and divided by the project processes or Milestone. Process: You can define the Process following to deliver the project. You can also define old, current and future processes. Here is list of the Elements of Project Details in Project Charter. Here is list of the Elements of Project Description in Project Charter. Here is list of the Elements of Project Resource in Project Charter. Here is list of the Elements of Project Timelines in Project Charter. Here is list of the Elements of Project Finance in Project Charter. Here are the other important components of the project charter.